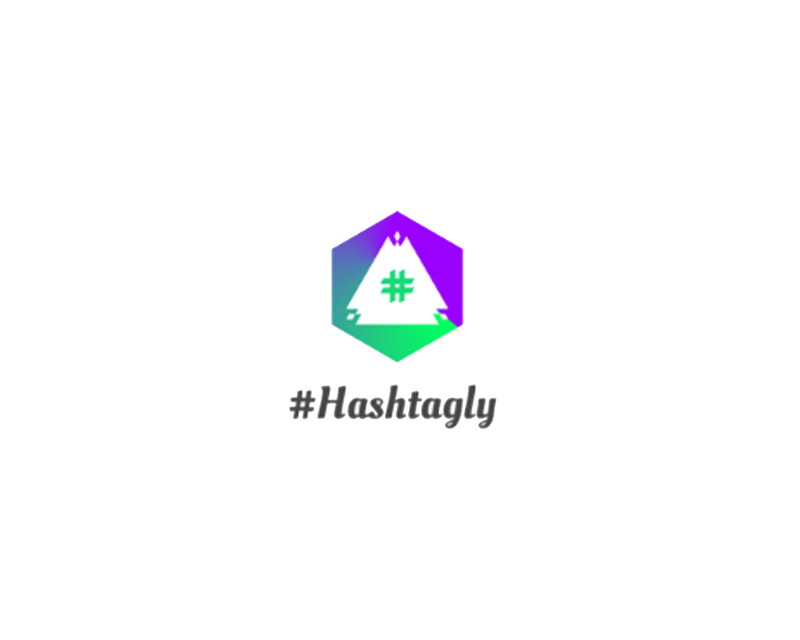 Hashtagly is an Automated Hashtags & Captions Generator For Instagram Made in Xamarin (C# not Java). Now Create Hashtags & Captions For Your Instagram Post by Just One Click. In Our Application, The AI (Artificial Intelligence) Generate Unique, Famous & Trending Hashtags For Your Chosen Keyword. Copy them by Just Clicking on Copy Button and Add Them To Your Post To Boost Your Post. Like Hashtags Generator Hashtagly Also Have a Caption Generator Feature. Now You can Search and Get Thousands of Captions for Your Post Choose One Caption that You Like and Add It To Your Post by Clicking on Copy Button and Make Your Post Super Attractive! Explore Many Trending and Popular Hashtags as You Want and Our Algorithm Will Find Them For You! Hashtagly is The Easiest Way Ever To Find Trending/Popular Hashtags and Captions.